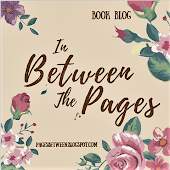 In Between The Pages: Welcome! 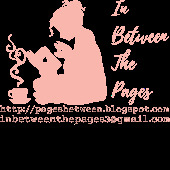 My name is Melissa Mondesir and I am excited to begin posting reviews, thoughts, and suggestions on this blog. 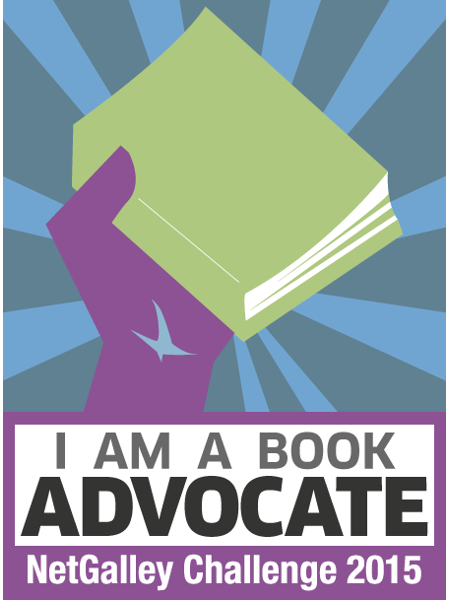 Kayla and I are hoping that this can be an area where everyone can come together to have discussions, make suggestions, and just enjoy the YA Fiction world. A little about myself, I'm a college student pursuing a degree in Editing, Writing and Media. I am absolutely in love with the color purple. My favorite movie of all time is Love & Basketball. My favorite artist at the moment is Ne-Yo. I have an unhealthy addiction to reality TV and "ratchet" television and I am "unconditionally and irrevocably in love with"...books! I plan on writing a review for the book Starters by Lissa Price as soon as I get done with it. I'm halfway through and I'm loving it. It's such a different concept to me! Anyone here already read it? I'd love to hear what you thought about it. Obviously, no spoilers are wanted. Just comment below and tell me what you thought.